Offering a wide range of insurance services for the community all with a personal touch. Information about the Circuit of which Kingsdown is a member. 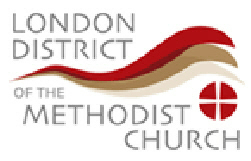 Details of the London District and the Methodist Churches in the District.